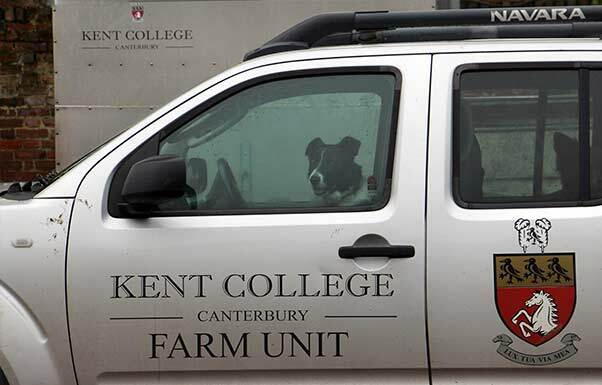 Pupils at Kent College are incredibly lucky to have access to the school’s full working farm, set in 50 acres (20 hectares) of land, and run by Mr Ben McNally – known to staff and pupils as Farmer Ben. 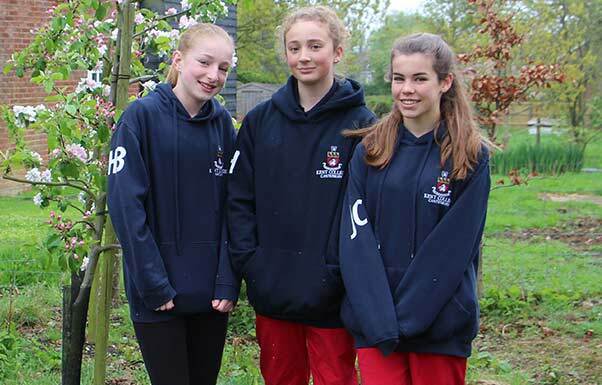 Moat Farm is a short walk from the main Senior school campus, and is open to all pupils from both the Junior and Senior schools. 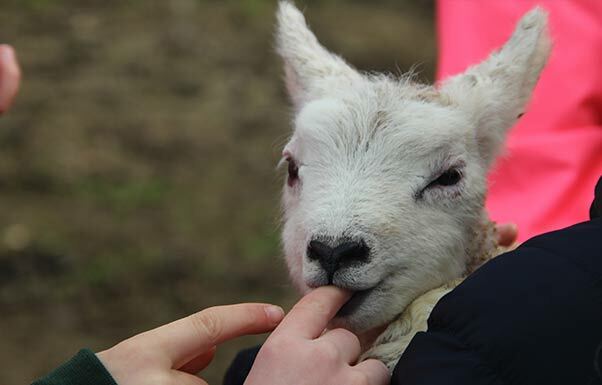 It is equally popular with students who want to be Young Farmers or are aiming to pursue a career such as veterinary science, or with those who simply love the experience of spending time with the wide array of farm animals. 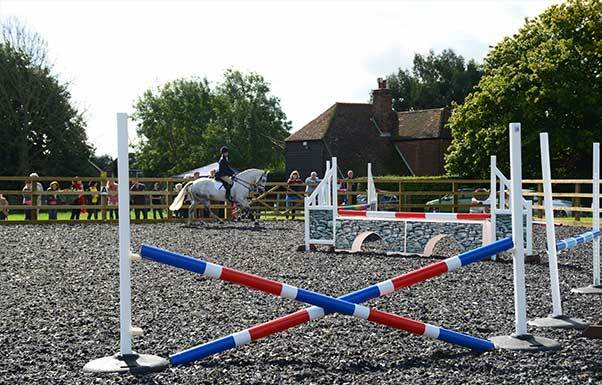 Moat Farm also has a riding school and arena, where pupils can learn to ride and to look after horses. 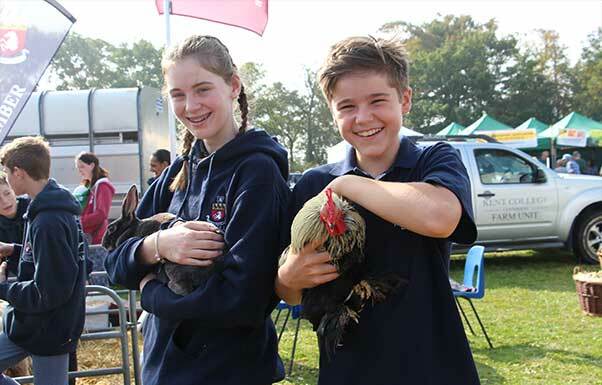 The school’s Farmers’ Club has been in action for more than 60 years, and it allows pupils to work with all the animals on the farm: a breeding herd of Sussex cattle, pigs, a small flock of sheep, as well as the farm’s hens, ducks, rabbits and guinea pigs! 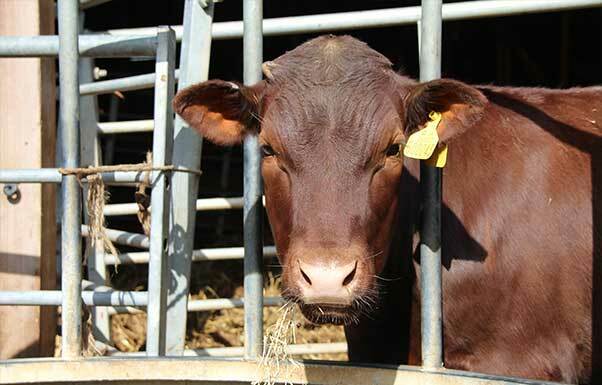 The farm is a source of top-quality pork, lamb and mutton that is used in the Kent College kitchens by the school’s Head Chef, Neil Wiggins. 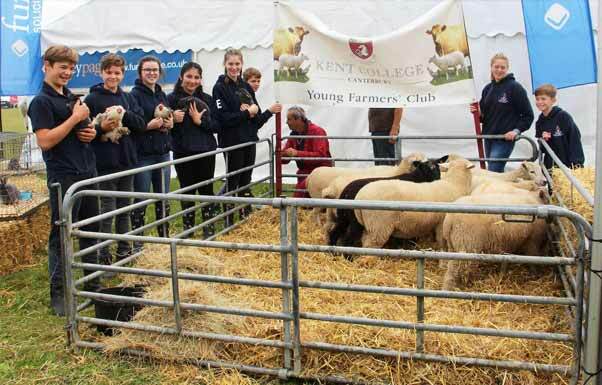 One of the highlights of the school year is a visit every July to the Kent County Show, where animals are carefully groomed and shown by students, often winning prizes. 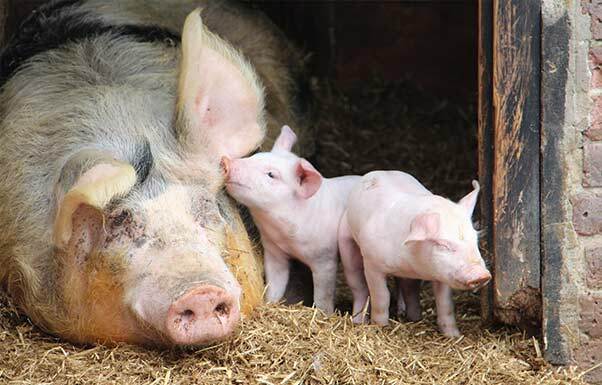 Another is ‘Carols on the Farm’, an annual Christmas event held in the suitably decorated barn, with singing and music. 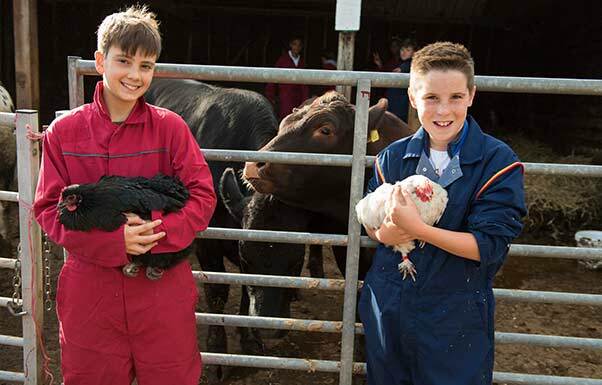 Every year the school also holds a Farm Open Day, where children can come and experience being Young Farmers for a day. 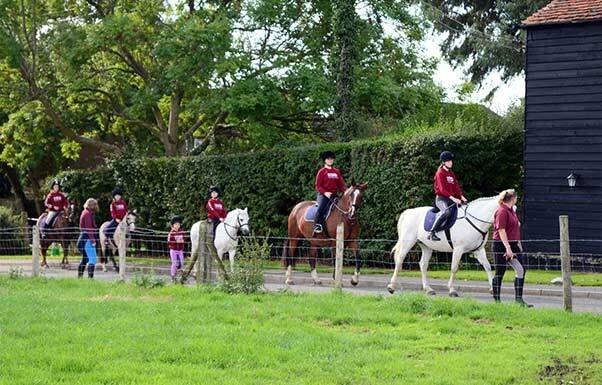 KC Horse Riding is open to all pupils – pupils do not need to have their own pony, so it is a great opportunity for girls and boys who are interested in learning how to ride and look after horses. KC Horse Riding is an approved Pony Club centre, and pupils who ride with us may, if they wish, join the Pony Club and work to achieve lots of different badges (such as mucking out, grooming, horse behaviour, colours and markings), certificates and tests, incorporating horse care and riding. 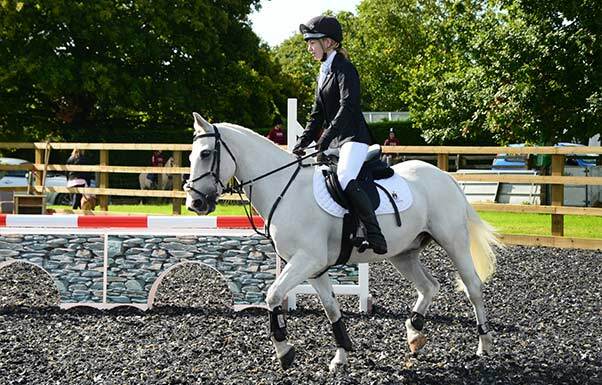 Kent College has a horse riding team that competes at National Schools Equestrian Association (NSEA) events including show-jumping, eventers challenge and arena eventing. 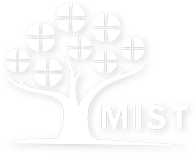 The team regularly qualifies and competes at the NSEA regional and national events and has won a variety of awards. 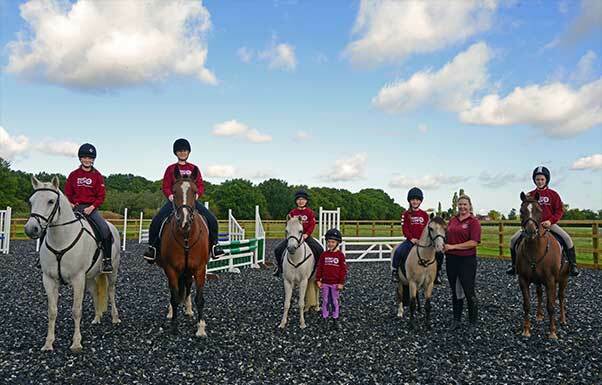 We offer term-time riding lessons of 45 minutes (including mounting and dismounting) in groups of up to 4 pupils on Saturdays and Sundays. 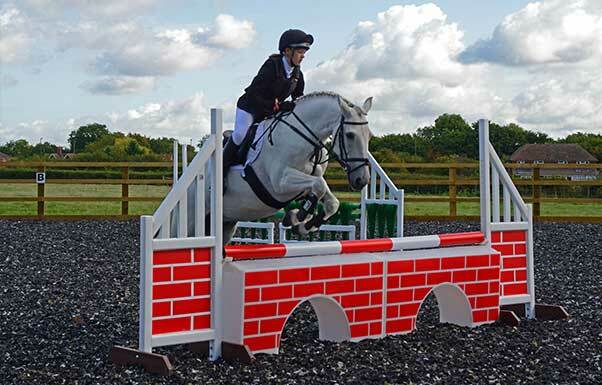 We also run holiday Pony days, as well as specific days for Pony Club members. Horse riding hats to current British Standards are available to use in all sizes, body protectors and boots may also be borrowed. All lessons are taught by a BHS Qualified Horse Riding Instructor. 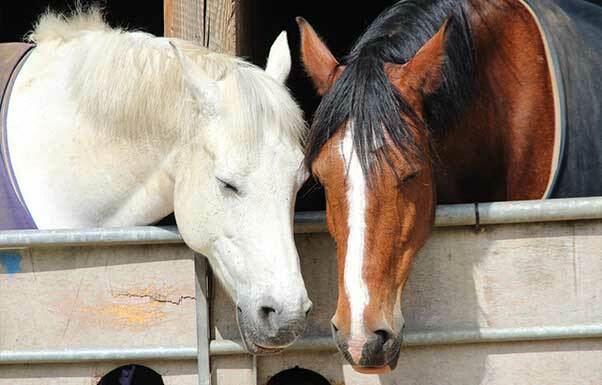 For more detailed information about KC Horse Riding including riding equipment, consent forms, codes of conduct and safety information please refer to the pack in the parent portal.